This Monday morning bike pic, shows the wet road surfaces after rain shower last night. 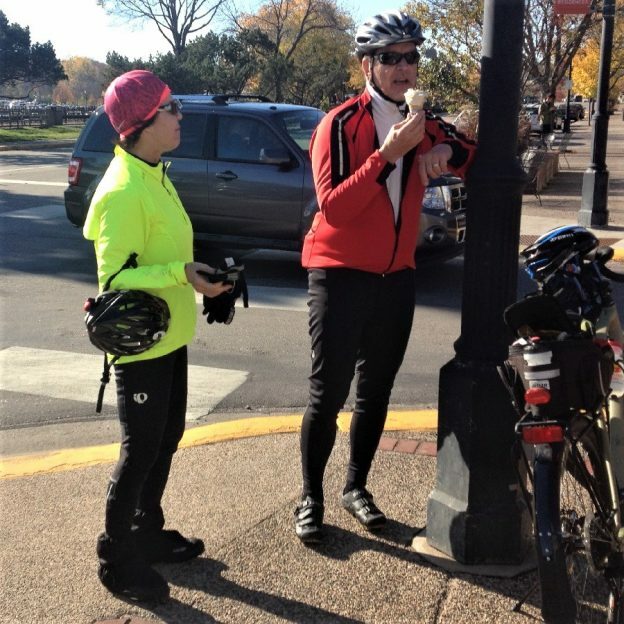 Celebrate day-22 of 30-days of biking for your personal commitment. Watch for our spring print guides the first week in May. This entry was posted in Picture of the Day and tagged #30 days of biking, 30 days, bicycle maintenance tips, bike, Bike commuting, bike every where, bike in April, Bike throughout April, Bike to work, Biking healthy, biking in the rain tips, Biking through April, Minnesota Bike/Hike Guide, Spring bike event on April 22, 2019 by Russ Lowthian. 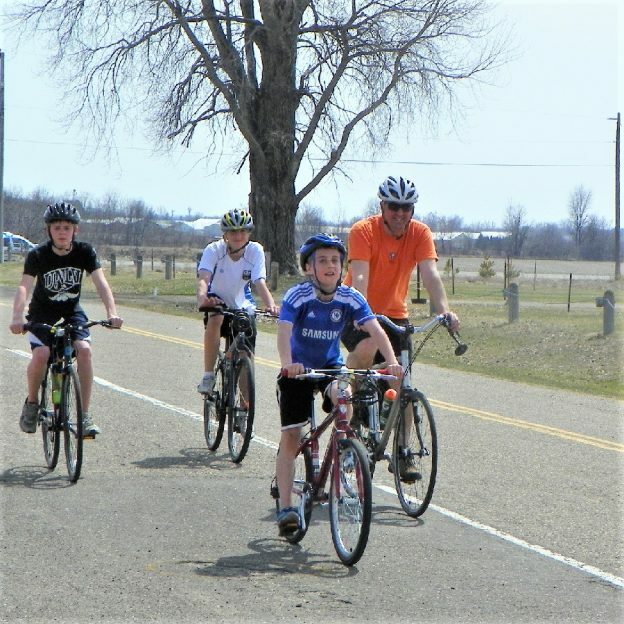 This Easter Sunday bike pic, hope your family or friends can join you celebrate day-21 of 30-days of biking for your personal commitment. This entry was posted in Picture of the Day and tagged #30 days of biking, 30 days, bicycle maintenance tips, bike, Bike commuting, bike every where, bike in April, Bike throughout April, Bike to work, Biking healthy, biking in the rain tips, Biking through April, Easter Sunday, Minnesota Bike/Hike Guide, Spring bike event on April 21, 2019 by Russ Lowthian. 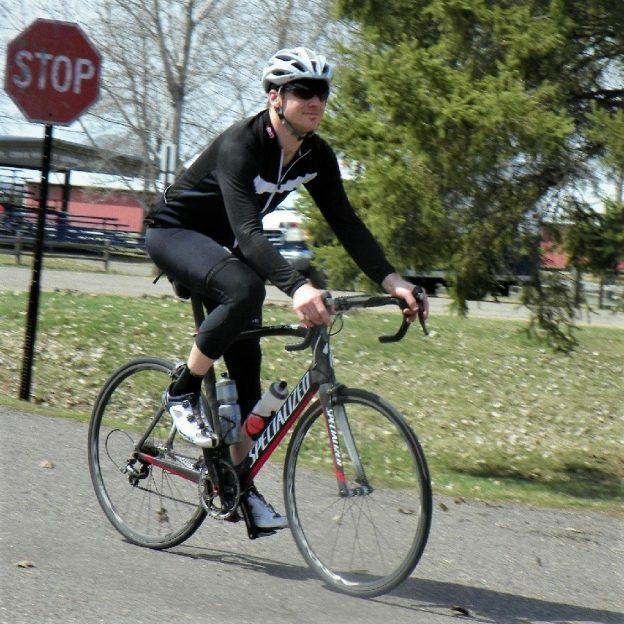 This bike pic Saturday, with sunny skies and above normal spring temps, celebrate day-20 of 30-days of biking for your personal commitment. This entry was posted in Picture of the Day and tagged #30 days of biking, 30 days, bicycle maintenance tips, bike, Bike commuting, bike every where, bike in April, Bike throughout April, Bike to work, Biking healthy, biking in the rain tips, Biking through April, Minnesota Bike/Hike Guide, Spring bike event on April 20, 2019 by Russ Lowthian. 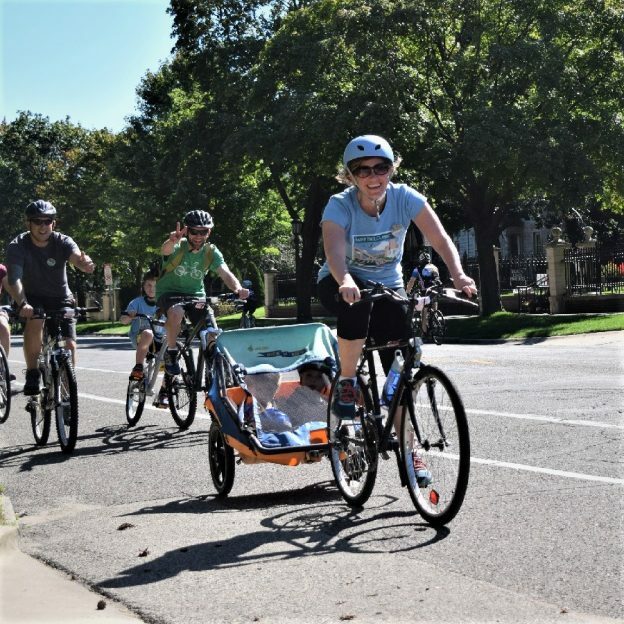 This bike pic Friday, with sunny skies in the forecast the next several days, celebrate day-19 of 30-days of biking. Hope you have been keeping up with your personal commitment and are finding ways to make your spring riding fun, even with the setback in the weather the last couple days. 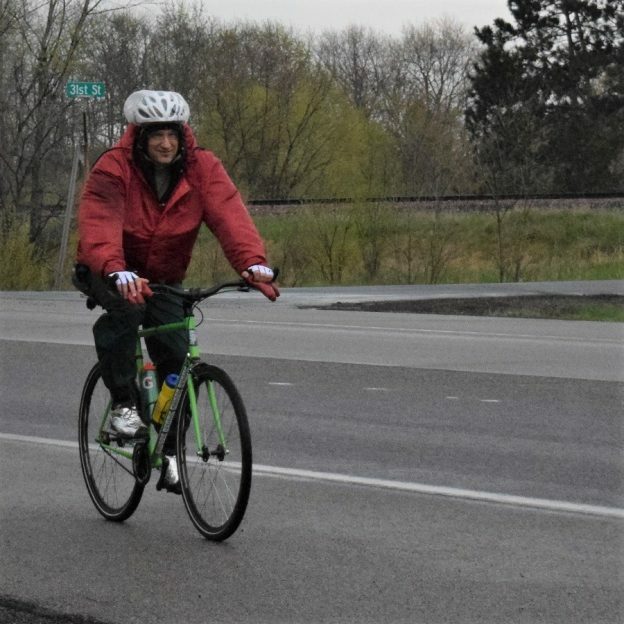 This entry was posted in Picture of the Day and tagged #30 days of biking, 30 days, bicycle maintenance tips, bike, Bike commuting, bike every where, bike in April, Bike throughout April, Bike to work, Biking healthy, biking in the rain tips, Biking through April, Minnesota Bike/Hike Guide, Spring bike event on April 19, 2019 by Russ Lowthian. 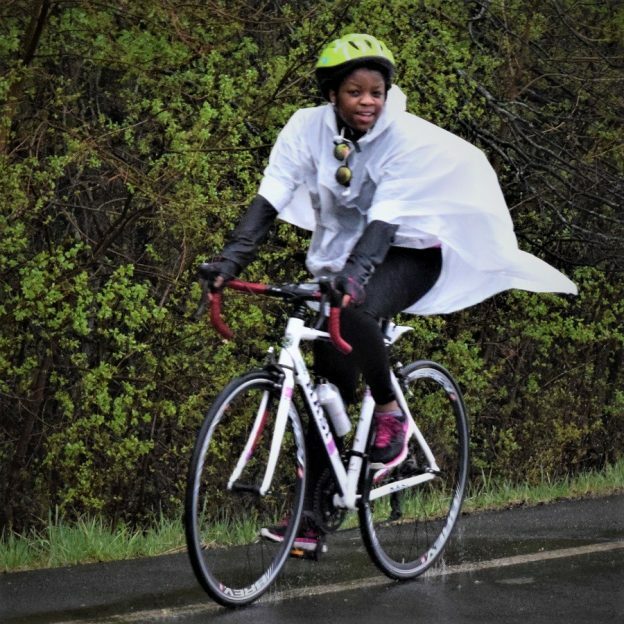 This bike pic Thursday, wearing rain gear will keep you dry with possible showers, so celebrate day-18 of 30-days of biking. Hope you have been keeping up with your personal commitment and are finding ways to make your spring riding fun, even with the setback in the weather the last couple days. This entry was posted in Picture of the Day and tagged #30 days of biking, 30 days, bicycle maintenance tips, bike, Bike commuting, bike every where, bike in April, Bike throughout April, Bike to work, Biking healthy, biking in the rain tips, Biking through April, Minnesota Bike/Hike Guide, Spring bike event on April 18, 2019 by Russ Lowthian. 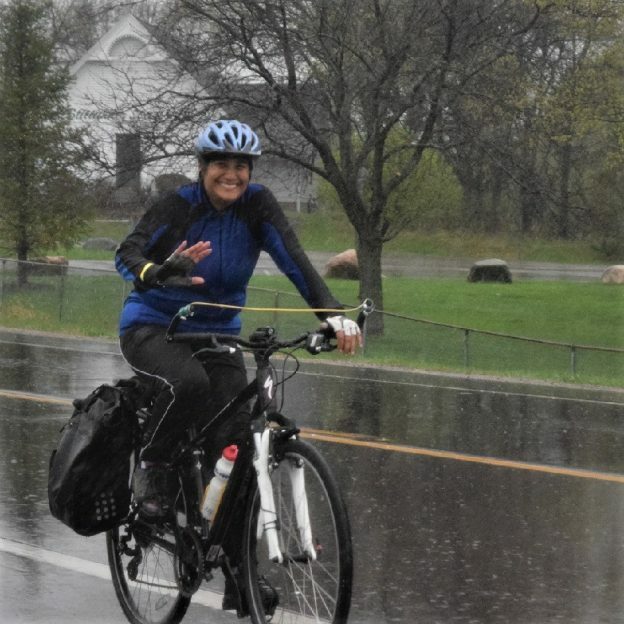 This bike pic Wednesday, wearing rain gear will keep you dry, so celebrate day-17 of 30-days of biking. Hope you have been keeping up with your personal commitment and are finding ways to make your spring riding fun, even with the setback in the weather the last couple days. This entry was posted in Picture of the Day and tagged #30 days of biking, 30 days, bicycle maintenance tips, bike, Bike commuting, bike every where, bike in April, Bike throughout April, Bike to work, Biking healthy, biking in the rain tips, Biking through April, Minnesota Bike/Hike Guide, Spring bike event on April 17, 2019 by Russ Lowthian. This Bike Pic Tuesday, as the spring temps hit the mid-60’s, celebrate day-16 of 30-days of biking. Hope you have been keeping up with your personal commitment and are finding ways to make your spring riding fun, even with the setback in the weather the last couple days. This entry was posted in Picture of the Day and tagged #30 days of biking, 30 days, bicycle maintenance tips, bike, Bike commuting, bike every where, bike in April, Bike throughout April, Bike to work, Biking healthy, biking in the rain tips, Biking through April, Minnesota Bike/Hike Guide, Spring bike event on April 16, 2019 by Russ Lowthian. This Bike Pic Monday, as the spring temps warm back to the norm, celebrate day-15 of 30-days of biking. Hope you have been keeping up with your personal commitment and are finding ways to make your spring riding fun, even with the setback in the weather the last couple days. This entry was posted in Picture of the Day and tagged #30 days of biking, 30 days, bicycle maintenance tips, bike, Bike commuting, bike every where, bike in April, Bike throughout April, Bike to work, Biking healthy, biking in the rain tips, Biking through April, Minnesota Bike/Hike Guide, Spring bike event on April 15, 2019 by Russ Lowthian. This Bike Pic Saturday as the spring temps warm a bit, celebrate day-13 of 30-days of biking. 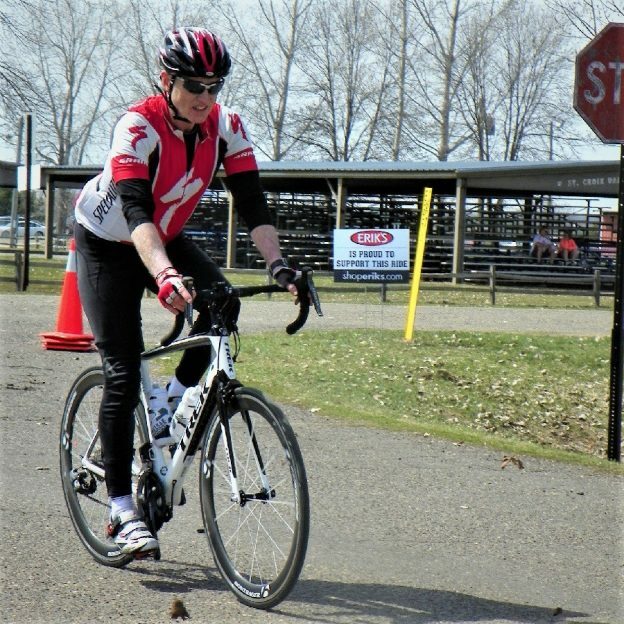 Hope you have been keeping up with your personal commitment and are finding ways to make your spring riding fun, even with the setback in the weather the last couple days. This entry was posted in Picture of the Day and tagged #30 days of biking, 30 days, bicycle maintenance tips, bike, Bike commuting, bike every where, bike in April, Bike throughout April, Bike to work, Biking healthy, biking in the rain tips, Biking through April, Minnesota Bike/Hike Guide, Spring bike event on April 13, 2019 by Russ Lowthian.